There are some wonderfully inspirational books out there, which were written by intelligent and eloquent business men and women. So when you need a little bit of a pick-me-up, take out one of these best books for women in business to help you get through the day. When you’re working hard every day and going home to take care of your husband and your kids, days can seem never-ending. Every other minute someone is wanting your attention. There seems to be no peace. Those days can be difficult and it may seem like the reason you wanted to start your own business isn’t worth it anymore. So how do you stay inspired and determined on these days as a business woman? One word: books. 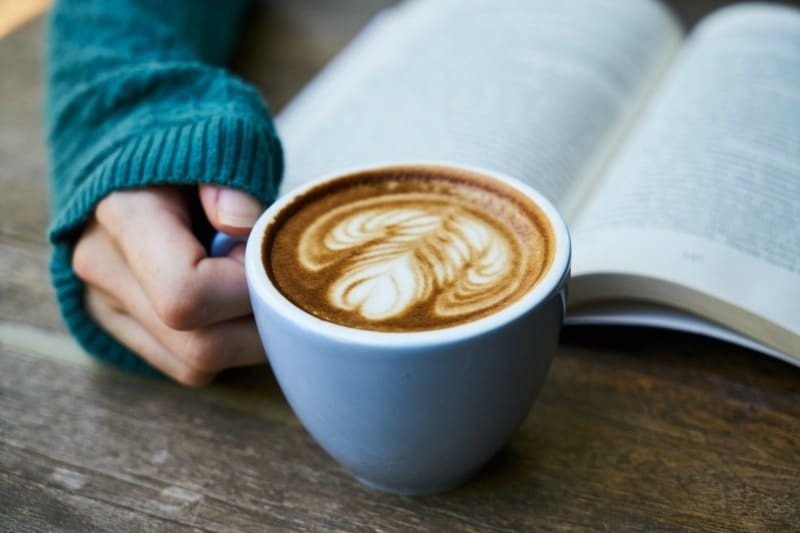 Not only can they allow you to take a moment for yourself, you are doing so and helping your mind (reading is a great way to keep your mind sharp). 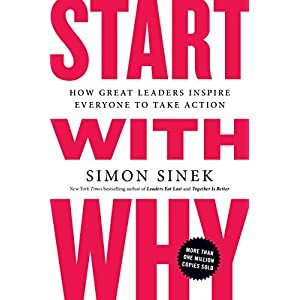 Start with Why: How Great Leaders Inspire Everyone to Take Action This is a great book that helps readers become influential leaders in their field by asking one small question, “Why?” This childhood question that we used to pester our teachers and parents is something that we can use to become better bosses, CEOs, managers, and leaders. The answer to this question will help you discover a passion and reason that will fuel your drive toward true success. 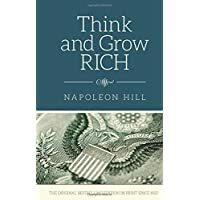 Think and Grow Rich This one is an oldie but it definitely stands the test of time, having sold 20 million copies worldwide (as of 1970 – when the author died. As of today it has sold more than 70 million copies. The book is based on 13 steps which will help you gain wealth or any goal that you set your mind to. Amazon calls this book a “very cool inspirational quote book with a sassy twist.” If you’re looking for something a little quirky with a lot of personality (that will also help inspire you to reach for great heights), check this one out. This book specifically targets your priorities and assumptions about what it means to be successful. In the book, Ferris’ goal is to help you make enough money to be able to spend the rest of your life being happy (and actually living). If you’ve listen to Levitt and Dubner’s podcast (Freakonomics), then you might have already heard most of what is in this book. However, if you haven’t heard their verbal wit, this book will be a delightful surprise. This book will help you take some wonderfully backwards ideas and incorporate them into your lives, in order to achieve success and make better decisions. 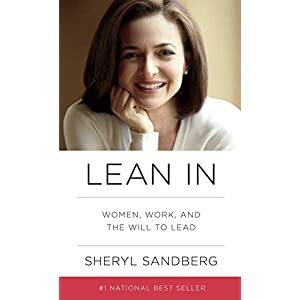 Lean In: Women, Work, and the Will to Lead If you recognize the name but don’t know why it sounds familiar, Sheryl Sandberg is the chief operating officer of Facebook. 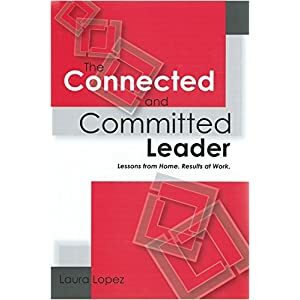 This book is important for any woman who wants to be a leader in her field. It is eye-opening, somewhat sad (to realize exactly where society still stands on women and power), and honest. It will help your entire life (not just work but your home-life too). This book may not necessarily be uplifting but is important. “Sheryl’s book opens women’s eyes to the reality they live in and gives them practical methods for combating the treatment most women in business receive.” Jessica Greenwalt, founder of Pixelkeet, cofounder of CrowdMed, and cofounder of Gallevent. #GIRLBOSS This book is equally as eye-opening. Some consider it flawed at times (not as eloquent or too preachy) but if you look at its core, #GIRLBOSS will give you some solid advice. Some say that it is targeted toward young women in their early twenties but I say that any woman can draw some great tips and guidance from it. If you don’t have the budget to go out and take a class on marketing or if you don’t have the money to see a keynote speaker at a business conference in Paris, consider going to your local bookstore for a book on entrepreneurship instead. Run yourself a bath and nestle-in for a healthy, inspiring, and therapeutic read. I hope one of these best books for women in business is just what you need. 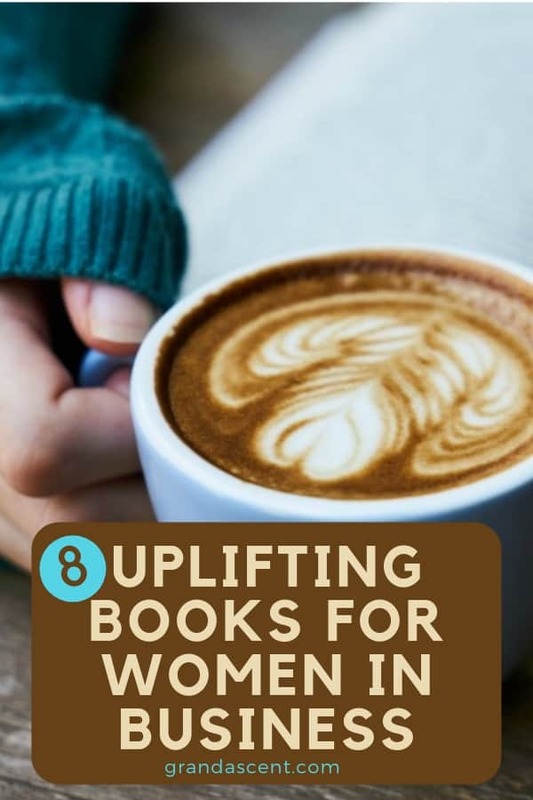 And if you need more inspiration, check out these 12 inspired books for and by women. All these books sound very inspiring. I have always loved slipping away into the wonderful world of reading. I think reading these books, especially The 4-Hour Work Week, would be great for those of us who are working our way up to financial success. I used to love to read. But, since I had kids, it seems like the only thing I have had time to read are children’s books. I think I am going to try to find The Coolest Quote Book Eva because inspirational quotes always lift me up. I’m interested in the 4-Hour Work Week, too, but I wish they could make working only four hours a week a reality! There isn’t much I wouldn’t do to work less and enjoy life more. A book of quotes is something I could get into. I have always loved those little snippets of wisdom, and they are great for people who don’t have a lot of extra time. Timothy Ferris is amazing and he has a lot of fantastic books! I have not read the 4-Hour Work Week, but I have read a few of his other books and highly recommend him as an author. I don’t think either of you will be disappointed! I am usually so tired that if I read anything it’s more likely to be an escapist fantasy, but all these books sound interesting and I will probably pick up a couple of them at the library. I know Freakonomics and Lean In have been controversial, so I will start with those two. I struggle with being too tired to read, too, but lately I’ve been taking a book to bed and if I only get through a couple pages before I crash, that’s a couple pages more than I read before. I just enjoy it so much, but if I don’t force myself to make time for it, it won’t happen. I have always wanted to open my own candle shop. I would sell homemade candles and tarts, homemade soaps and various supplies for those who wanted to make their own candles at home. However, I just have no idea where to begin. Maybe some of these books could get me on the right path. That’s interesting that Connie Chang recommends psychology books, because that’s one of my favorite subjects! I love to read about development and personality, and then apply that to my business relationships. All the books recommended here in this article are excellent! 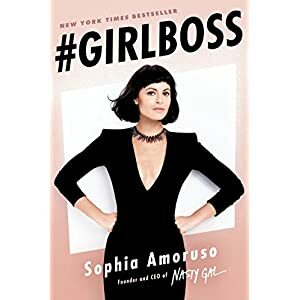 I am a huge fan of Timothy Ferris and Sophia Amoruso, so I can’t recommend their books enough for anyone reading this article. In fact, I would even suggest you start with those two books and work your way out from there! I love reading books! It’s one of my favorite things to do in the summer time. I am very interested in reading “The 4-Hour Work Week”. It sounds like the perfect book to start with. I wonder if they have it at my local library?